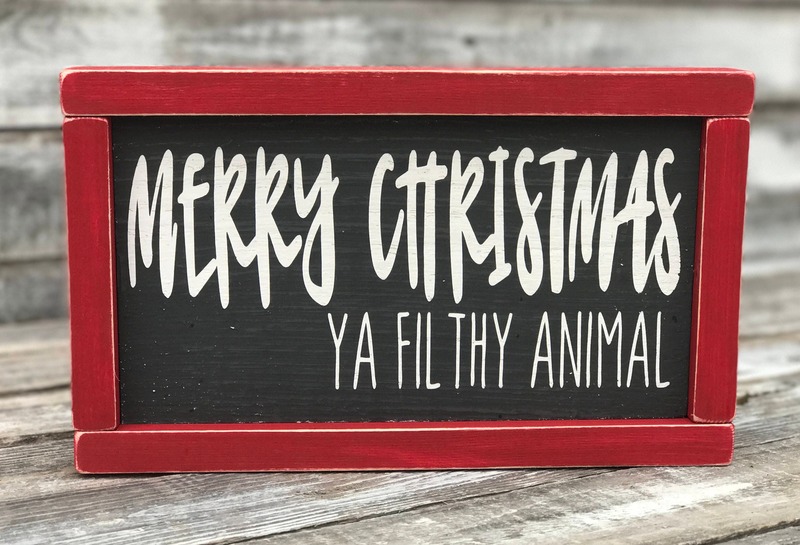 Do you love Christmas?! 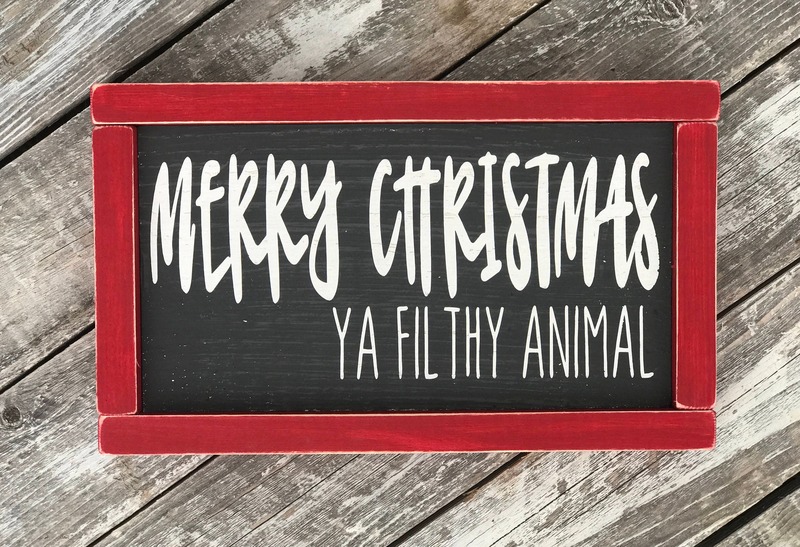 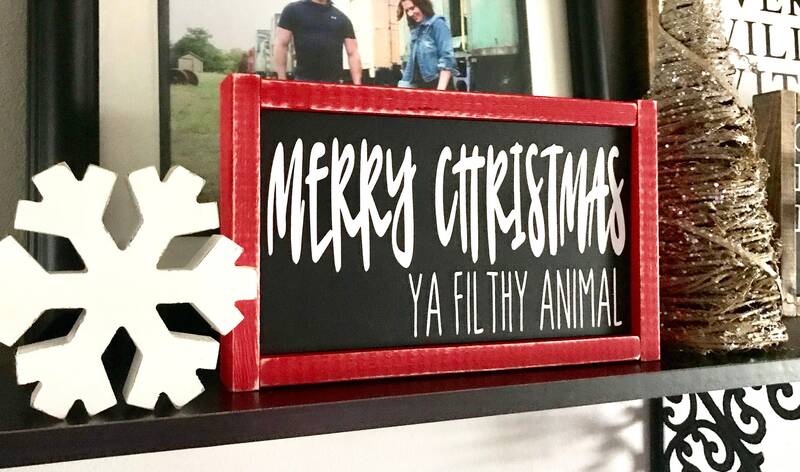 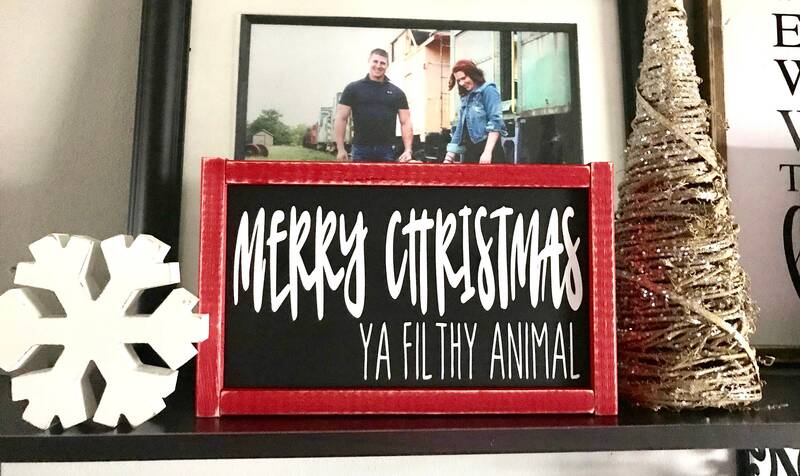 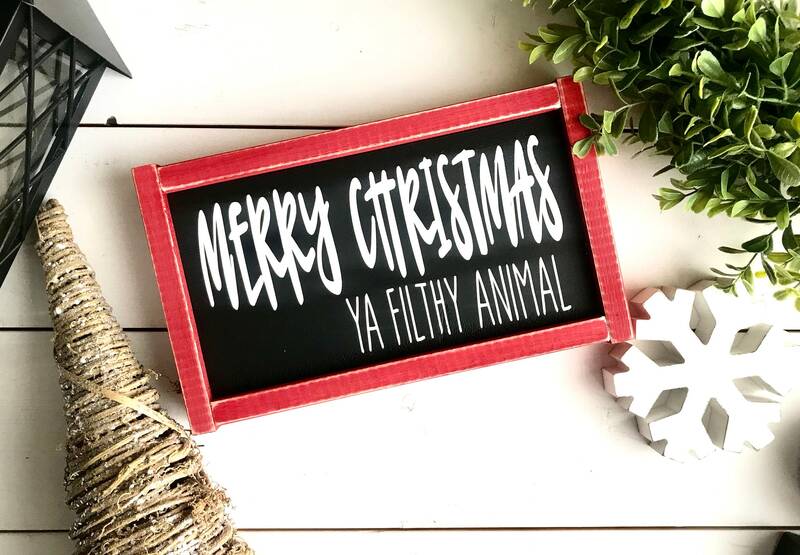 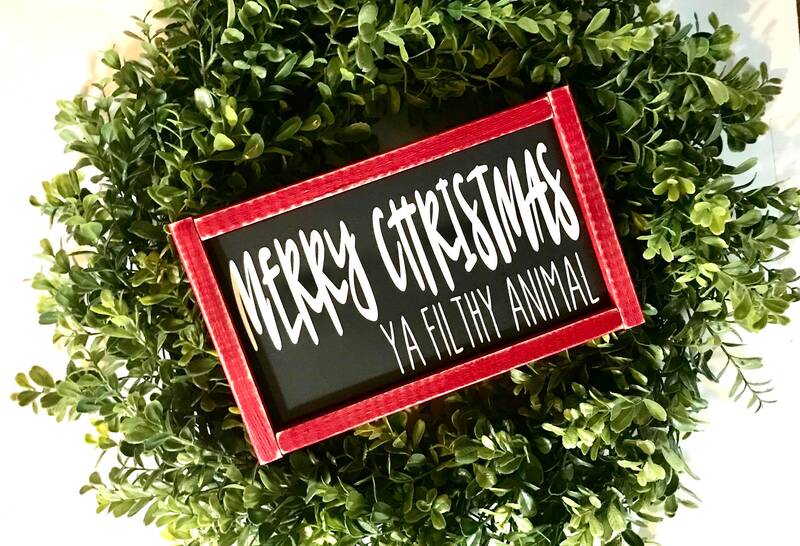 Do you love high quality Christmas decor with a twist!? 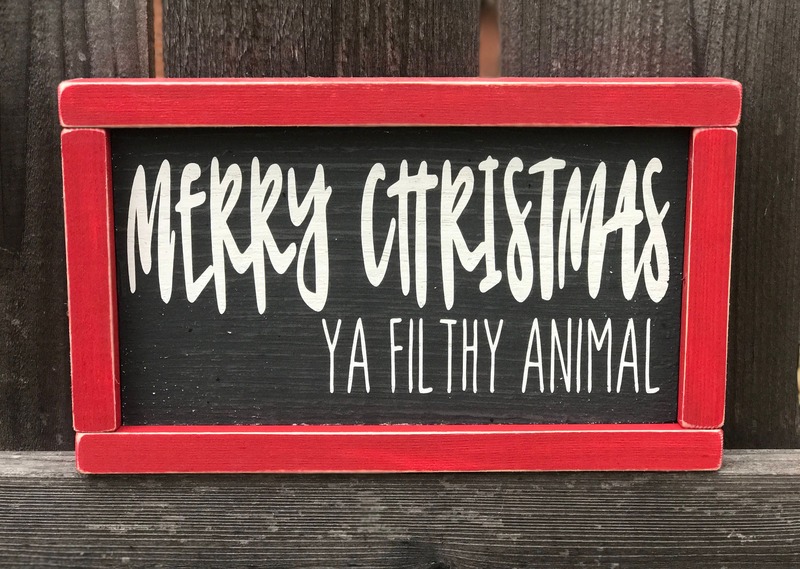 This sign was made for you!